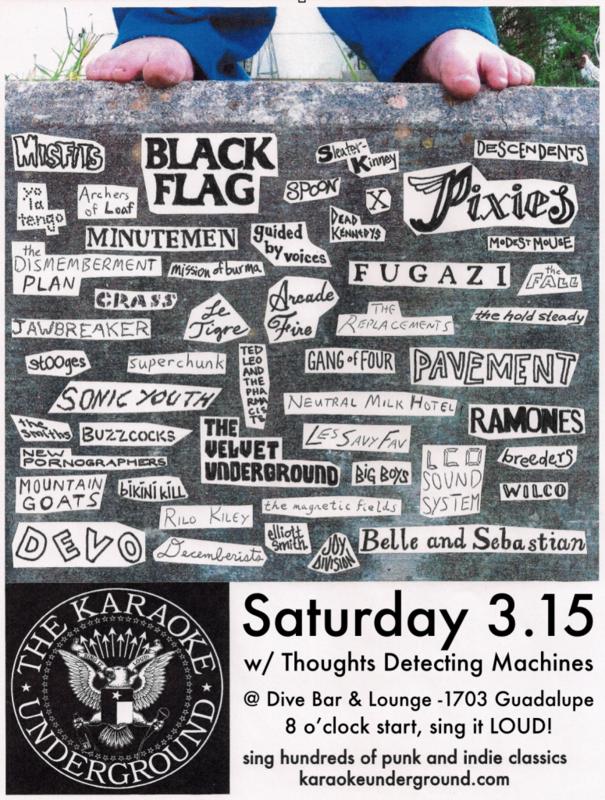 Our tenth year of SXKU, fourth in a row at Dive and first with an opener! I’m extremely excited to have Thoughts Detecting Machines playing a set before we start singing, Rick and his band Poster Children are an impossibly huge inspiration for me (Kaleb). Make sure to come early!